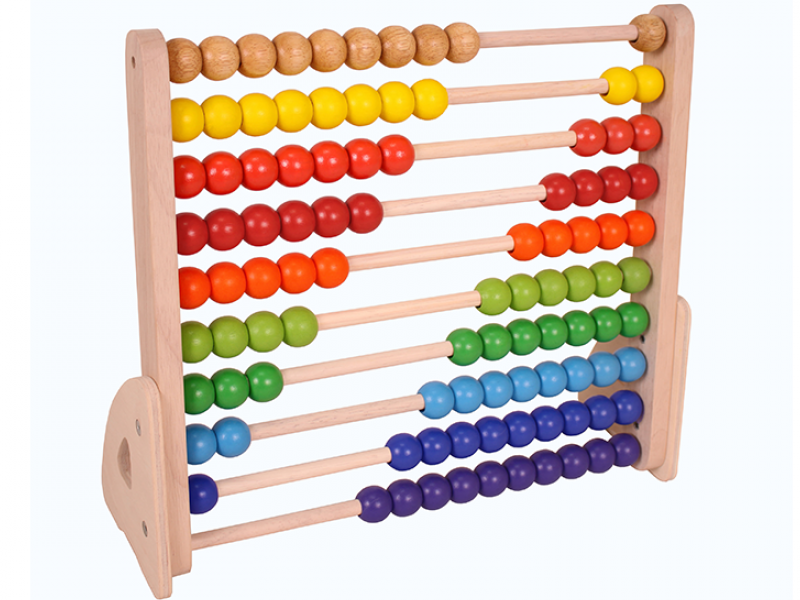 The mathematics taught in the school is based on the Abacus scheme of work from Reception to Year 4 and the White Rose Maths Hub in Years 5 and 6. Pupils receive a one hour maths lesson every day which will look at the three key areas: fluency, reasoning and problem solving. The study of maths enables our pupils not only to become numerate but also to develop spatial awareness, a practical understanding of the ways in which information is gathered and presented and the ability to use measuring skills in a range of contexts. Some of these mathematical skills may be also taught through the medium of a different subject whilst the creativity and logical thinking developed by solving mathematical problems can enhance the study of other curriculum areas. We aim to promote pupils’ enjoyment and enthusiasm for the subject through practical activity, exploration, enquiry and discussion, as well as providing opportunities to practise and consolidate basic concepts. 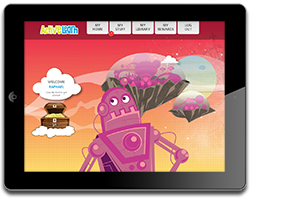 We use a variety of published materials and practical resources, together with a range of software which can be used with classroom interactive whiteboards or in the Computing suite. You will need a log in and password to access these services. Contact the class teacher for this information. For more information about our calculation policy, please click on the image below.